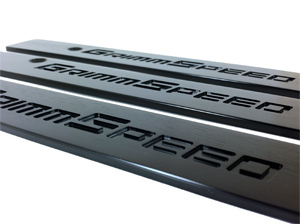 Always a goodie for car enthusiasts when new parts get announced, GrimmSpeed is launching quite a few new pieces for Subaru fans today. Check out the info below for more details and ordering information. 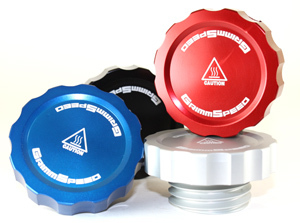 Sleek and arriving in 4 colors, it replaces the OEM cap with a touch of style, coming in silver, blue, red or black. Performance gains? None really, unless your current cap is broken, in which case it’s a solid replacement with some style. The notes include that it allows room for intercooler piping or other cables around it. Perfect for the holidays coming up. 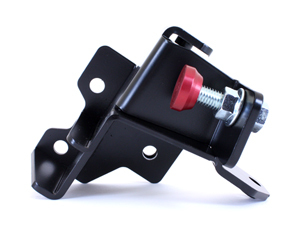 The brace is finally here for 05-08 Legacy models without the VDC equipped, it looks beefy and for $99 it’s not a bad price when it comes to reducing firewall flex when hard braking comes into play. Check out this page by GrimmSpeed for some clarification on how it reduces that flex. A final handy item from their release list is the front license delete plate, helping polish up those mounting holes on the stock bumper. A bit pricey for my taste but for the Subaru fanatic in your life it might be a good present to grab before they buy it.